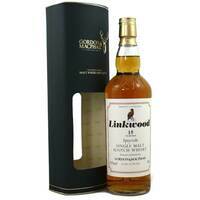 Linkwood was originally built in 1821 on the southern outskirts of Elgin by Peter Brown. But during the 1870s the distillery was completely demolished and rebuilt by his son William. 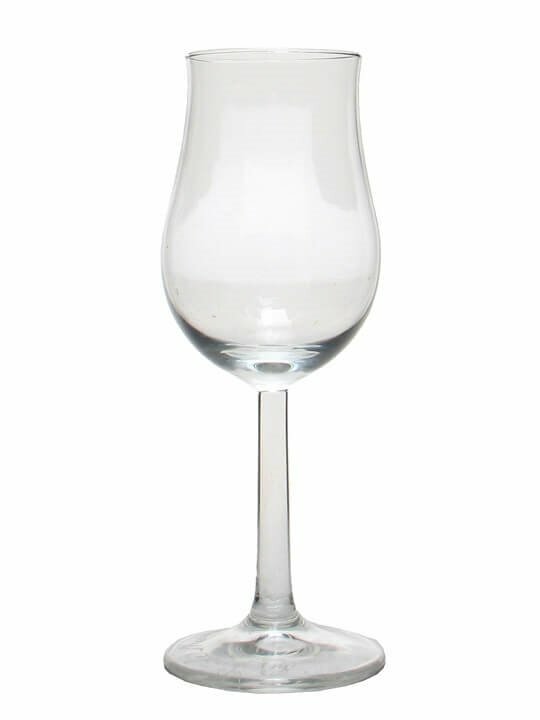 A new stillhouse with four new stills was added in the 1970s and is now the focus of malt production. The old washbacks are the only part of the old distillery still in use today. 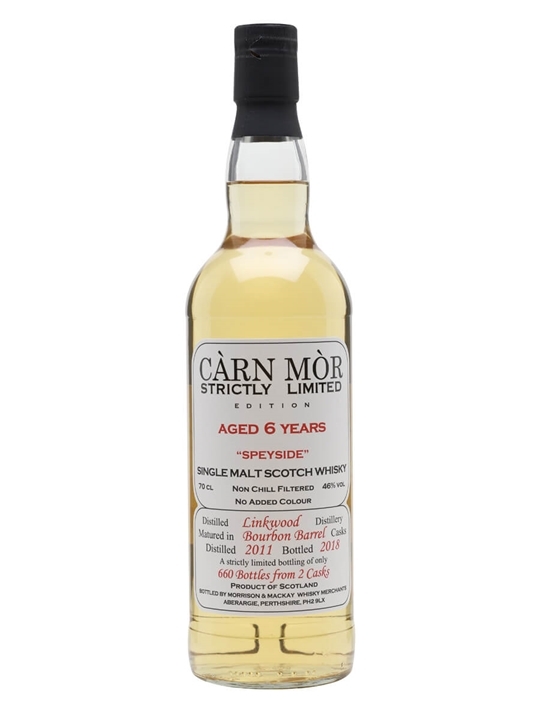 Summary: 70cl / 46% / Distillery Bottling – This 6-year-old Linkwood single malt, bottled by Carn Mor for its Strictly Limited collection, has been fully matured in ex-bourbon casks. 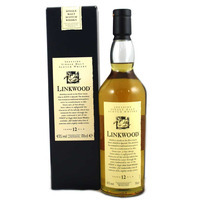 The palate holds notes of sweet vanilla, honey and caramel, with notes of marmalade and black pepper developing slowly. 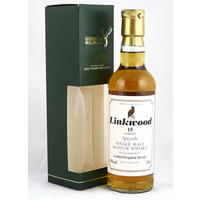 Summary: Linkwood 6 Year Old 2011 vintage Speyside single malt Scotch whisky. Matured in bourbon barrels bottled 2018 by Morrison & MacKay for the Strictly Limited series. 660 bottles. Summary: A Golden Amber colour, with a fresh and fragrant nose – heavy Sherry influences. Very heavy sweetness, very smooth and creamy, with a delicate spicy edge.  Cask Type – Refill Sherry Casks. 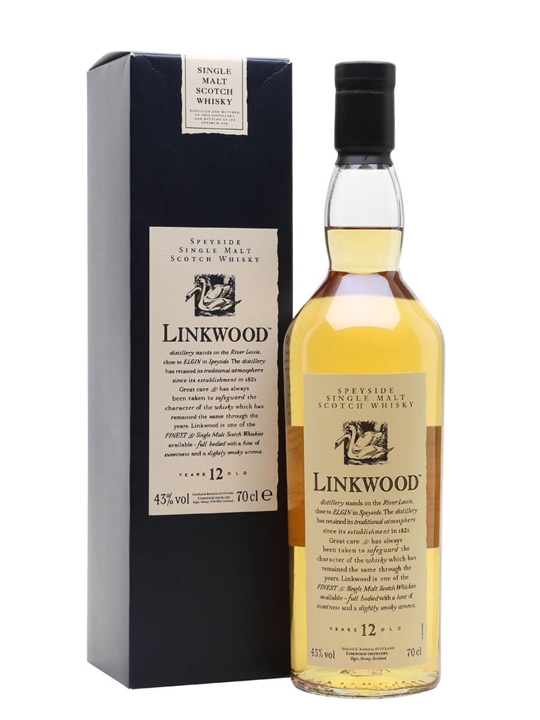 Summary: Linkwood 12 Year Old Speyside single malt Scotch whisky. Official distillery bottling from the Flora & Fauna series.